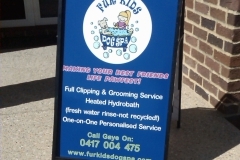 A-Frame signs are a great, affordable way to connect with customers as they pass your door, or to make a statement, acting as a salesperson guiding customers into your business. The A-Frames Geographic Signs supply are made from long-lasting materials, including; steel, aluminium, wood, corflute, and durable plastic – depending on your preference. 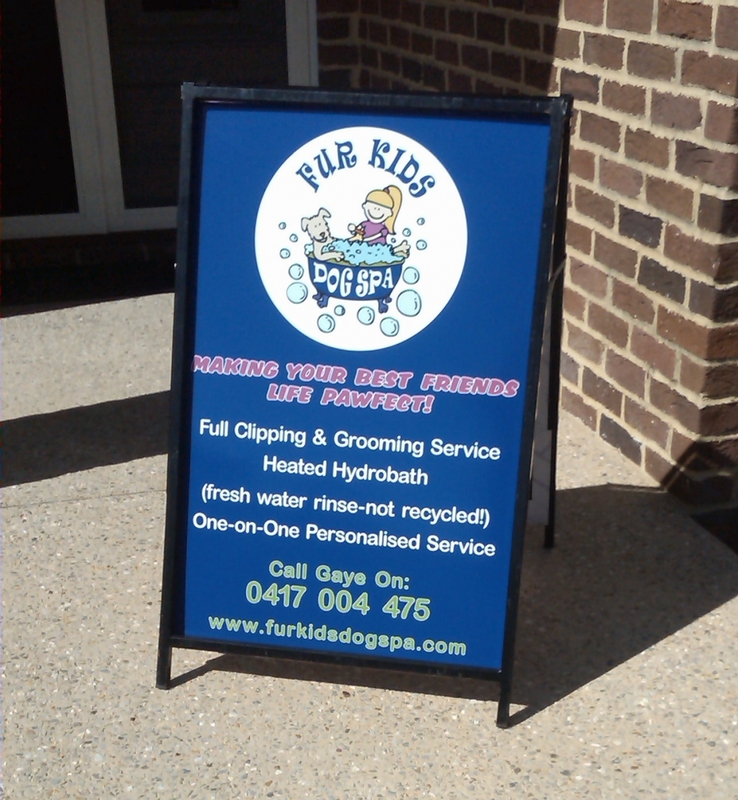 Sturdy, yet light enough to move easily, our sidewalk signs are very versatile and allow you to bring them in from the street when your business is closed.